Where Can I Find Out Of Hours Legal Support? At 828 Law, we understand that family emergencies do not always happen between the hours of 9am and 5pm. If you suddenly need help in a crisis, it is good to know that you can find out of hours legal support at the drop of a hat. Helping you move house stress free. Preparing for the smallest of things can make the biggest difference to your stress levels when you move house. 828 Law - Most definitely your local 'go to' law firm. When I started 828 Law, I wanted it to be a place where you can telephone to ask a question, and whoever picked up the phone, would know who you are and what your legal matter is. 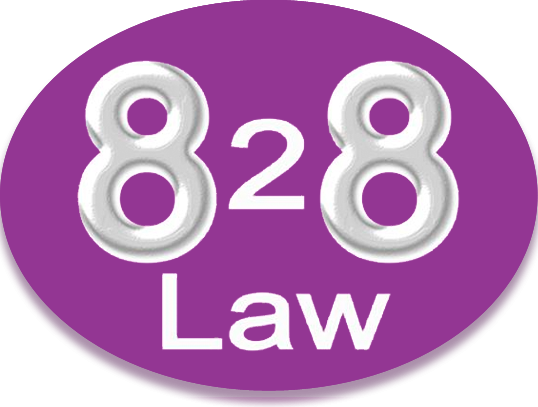 Please feel free to like and share our page so you can keep informed on all the latest updates from 828 Law. Please click here to go to our facebook page. Explaining what is needed in planning for your family before and after your death. 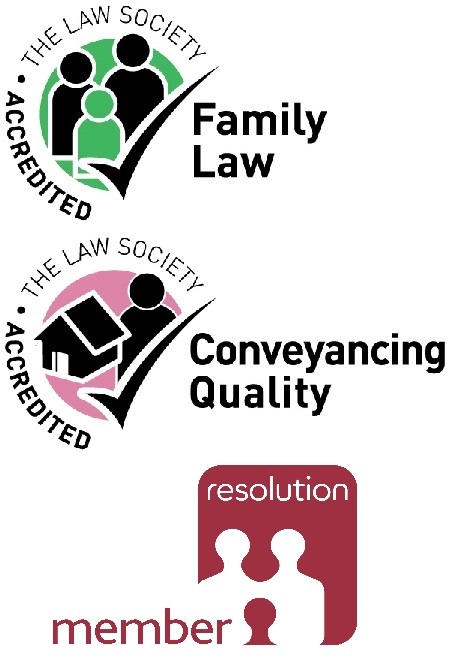 Often the expectation of “the reading of the final Will and testament” is a gathering in an old fashioned solicitor’s office, when all the family waits to find out how the assets of the deceased will be shared. This is not the reality; this is Hollywood drama. In reality the first step is to find the Will and make sure its authentic, check if there are codicils (amendments) to the Will and see who will benefit and who will execute the will. When no Will is made there are rules for how a person’s assets are split this is known as the law of Intestacy. Often people do not make a will until they are older, so if something happens nothing is prepared and things get complex. I could write all day about all the different aspects that we can consider for this subject but for this blog in the series I’m keeping it simple. The reasons for having a Will are obvious it’s so when you pass away things are not complicated for those you leave behind and your wishes are known, it can be used to control future inheritance assets passed down generations, for example if your spouse remarries after you die you will want your children’s inheritance protected and make sure they are looked after. It is often necessary in helping with financial tax planning. But for now let’s simplify the points. The difference between Wills and Probate? A Will is the document prepared to make sure a person’s wishes are carried out, it is made in their lifetime. 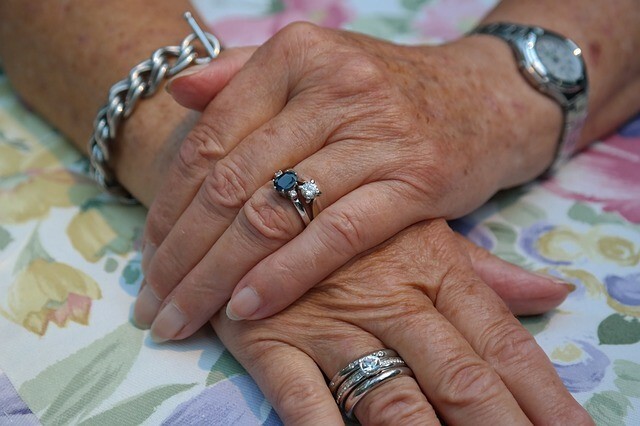 (Most people are clear what a will is but often don’t have one) Probate is the legal and financial process that allows this to be administered, so it is the part that happens after the person passes away. Where there is a Will, Probate is generally easier and smoother to get through. Probate deals with the property, money and possessions of the person that has died. It has a number of necessary steps. It’s the complex part that deals with HMRC, registries and the financial part of someone’s past life. It’s often not what those left behind want to think about at a time of grief. 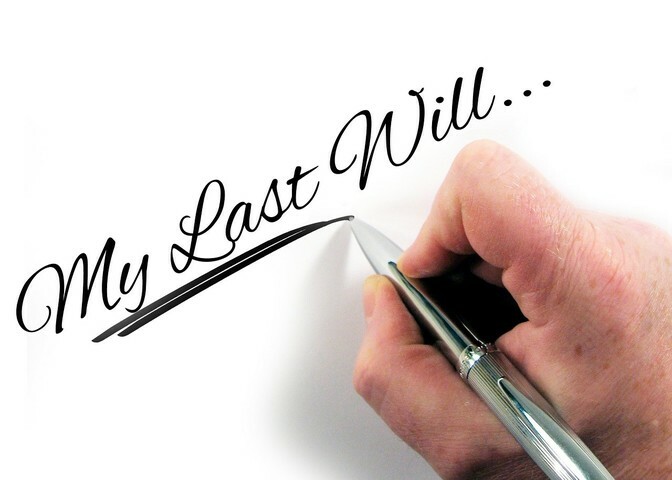 At this time, we also look at the beneficiaries of the Will or, if there is no Will we follow the Law of Intestacy. Beneficiaries will need to be identified and provide documents for this purpose. It’s an emotional time for all, and this is when people really need someone efficient but empathetic to help them through as its often not fully understood. After all it’s not something you do every day. Although we are not going through this emotional turmoil we do understand how it feels, most of our clients say how thankful they were of our guidance and sensitivity. An inheritance tax return is filed with HMRC, whether there is money due or not. A “Grant of Representation” is applied for from the Probate Registry to confirm legal authority to administer the estate. Once we have the authority it is possible for the beneficiaries to sell any possessions and settle any monies owed. This needs to be correct and organised with “Estate Accounts” kept and authorised by the executor or personal representative. Providing there are no complications, the estate is divided between the beneficiaries. The process is rarely fast and requires patience, tact and care from all involved. I will be writing more about this subject in the future.